Vybz Kartel appeal case is progressing very well according to one of his attorneys Valerie Neita Robertson. The trial is set to commence in the Jamaica Appeal Court in February of next year, but there are still some doubts among the dancehall artist’s fans about whether or not he will be vindicated. 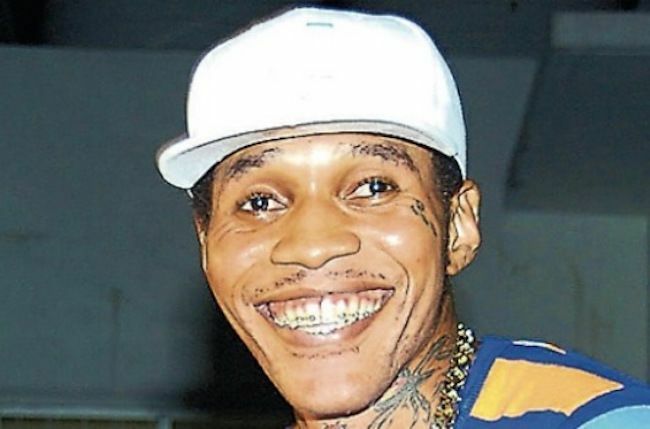 Currently, there are not a lot of faith in the Jamaican justice system, but Kartel’s attorneys have expressed confidence in winning the case come next year. “The appeal is progressing pretty well, we have seen some delays, but don’t worry about that, that is on the management and administrative side, but other than that, things are progressing well,” Neita Roberston told Loop. “We have certain things to do within a prescribed time and it will be done.” The veteran lawyer added that the defense team is going into the trial well prepared and will be very detailed in their argument on why he was not given a fair trial. Vybz Kartel, Shawn “Storm” Campbell, Andre St John, and Kahira Jones were convicted in 2014 of the murder of their friend Clive “Lizard” Williams. All four men are currently serving life sentences for the gruesome murder where the victim’s body was never found. 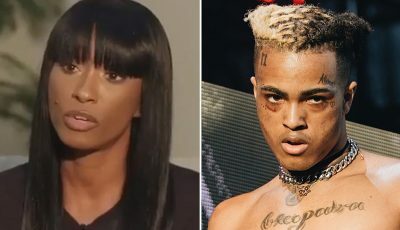 The murder trial sparked a lot of controversies and most fans of the artists are left with an impression that he was not given a fair trial. There were issues of police intimidating witnesses and tampering with evidence, as well as, a well-publicised issue of one juror attempting to bribe the forewoman to return a not guilty verdict. That juror, Livingston Caine, is currently on trial for corruption and conspiracy and could face up to three years in prison. If he loses the appeal, Vybz Kartel, real name Adidja Palmer, will have to serve 35 years before being eligible for parole. He already served six years. If he loses the trial some or all will commit suicide.